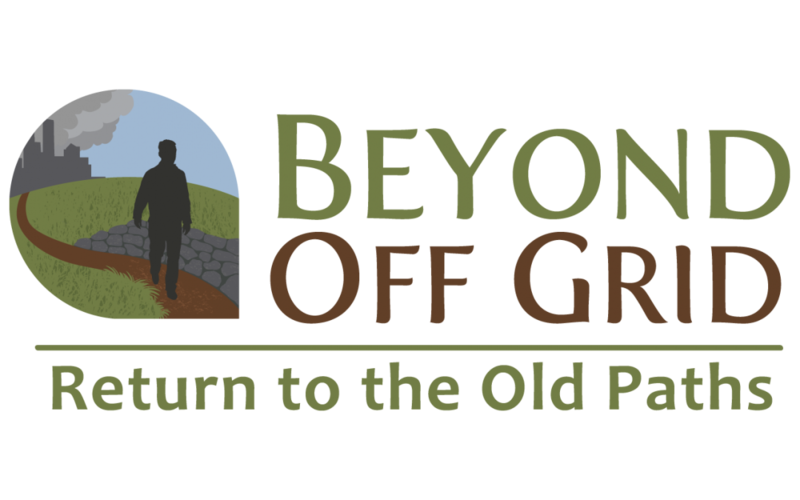 Beyond Off Grid is a documentary film and media project that seeks to inspire and equip you to reduce your dependence on the modern economy by returning to the old paths of productive households and community interdependence. 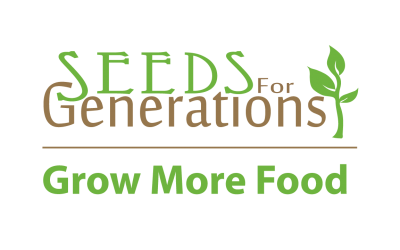 Beyond Off Grid has hosted over 40 online training webinars with numerous experts on a wide range of issues including Understanding the Modern Grid, Protecting your Home from the Threat of EMPs, Alternative Energy and Water Systems, Homesteading and Gardening, Building Local Economies, and much more. 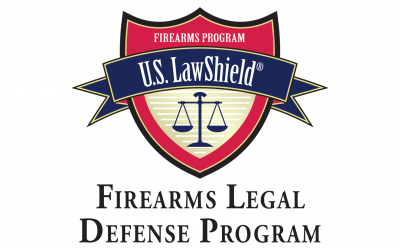 Beyond Off Grid hosted a training series focused on returning to the old paths of homesteading and self-reliance that included a one-of-a-kind Hands-on Training Event at Abundant Valley Farm here in Craig County, VA, just south of New Castle. You can learn more about the Beyond Off Grid Summit here. 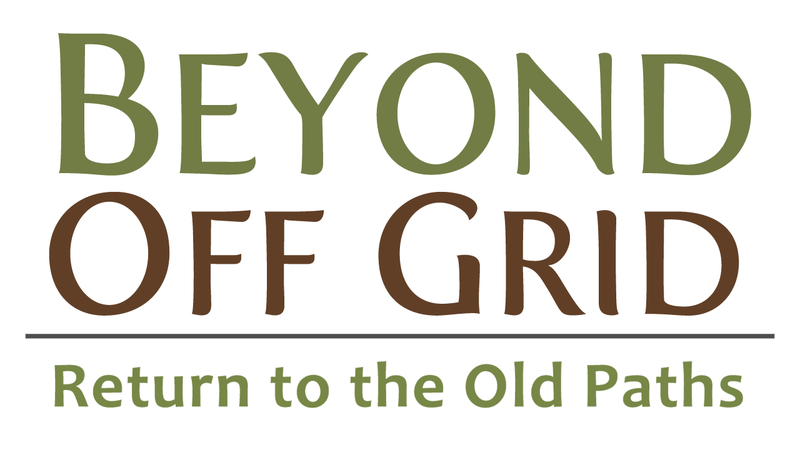 The documentary film was recently released, so make sure you check out the Beyond Off Grid trailer, watch the intro to the film for free, and sign up on the email list to get updates on the film and new free online training you can attend from home.